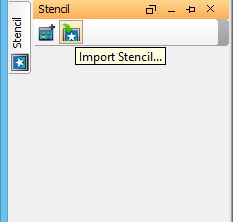 How to Import Visio Drawing as Stencil? Current: How to Import Visio Drawing as Stencil? Convert Visio drawings into Visual Paradigm stencil shapes, and then use them in your software design. In this tutorial, you can learn how to import Visio drawings into Visual Paradigm as stencil shapes and create diagram using those imported stencils. In Microsoft Visio page, select a category and then double click your target template. 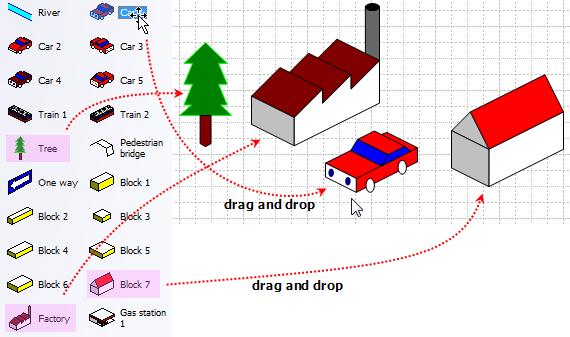 Drag Car 1, Tree, Block 7 and Factory from the toolbar and then drop them on the diagram pane. 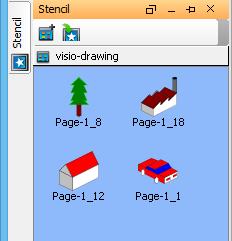 Finally, save the drawing as vdx file and enter file name as visio-drawing.vdx. In Visual Paradigm, open the Stencil pane by selecting View > Panes > Stencil from the toolbar. Select the location where you've stored visio-drawing.vdx previously in the Import dialog box. 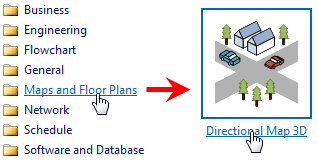 As a result, Visio drawings are shown on Stencil pane. 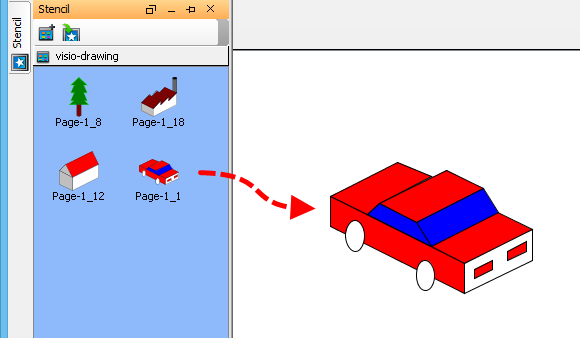 Open a diagram and drag the car on the diagram.